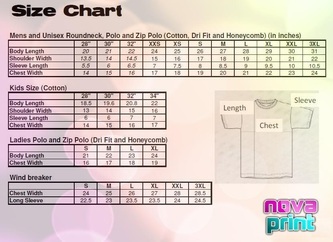 Our quality apparels and fabrics are direct from our factories in China, India, Thailand and Vietnam. This allows us to offer you great value and quality at very affordable prices. We have various methods of printing to meet all your requirements. Our printing methods include, silkscreen printing and vinyl heat transfer technology. 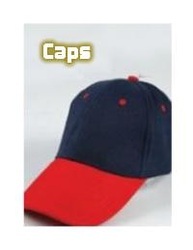 In addition, we are also able to provide embroidery for all your corporate and schools needs. 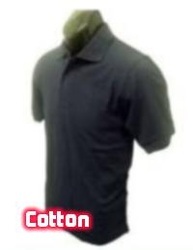 Our Cotton & Dri Fit apparel is available in round neck, v-neck, mock collared, polo collared and zip collared in various colours. 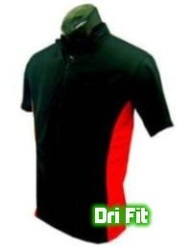 Furthermore, you can also customize made your own dri fit apparels with various sectional cutting. Choose from our wide range of ready colours. If you are keen on other colours beyond our ready colours, we are able to customize for you. Also, if you are interested to use branded sport wear such as NIKE, Adidas, Reebok, Puma, Mizuno, FBT etc, please inform us as we have special tie-ups with them to offer you a much lower price than retail. A print made using a stencil process in which an image or design is superimposed on a very fine mesh screen and printing ink is squeegeed onto the printing surface through the area of the screen that is not covered by the stencil Silkscreen printing is usually used for designs with solid colours (no colour gradient). The cost of using silkscreen print will depend on the number of colours of the design and the size of the design. The art of working raised and ornamental designs in threads of silk, cotton, or other material, upon any woven fabric with a computerized embroidery machine. 3) quantity (economies of scale). 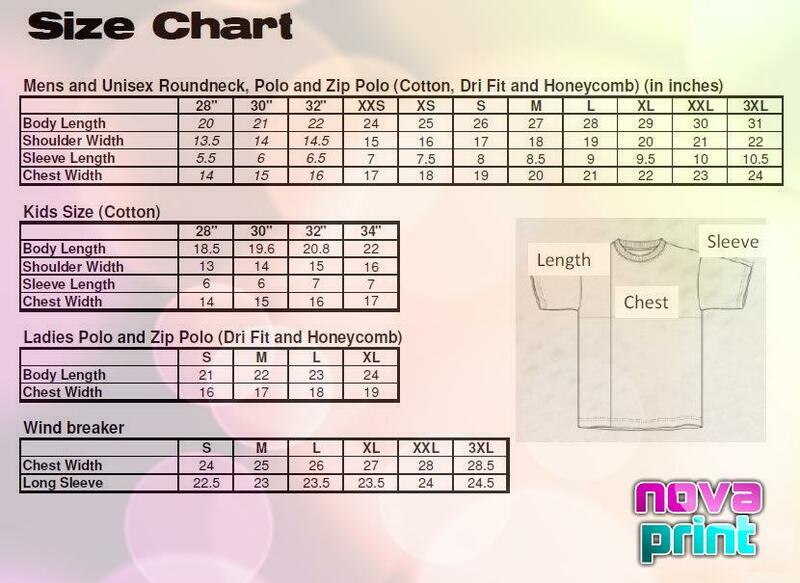 With our manufacturing facilities in Vietnam and China, if you have large quantity need, we are able to customize your company/club/organization Apparel, Suits, Uniform, T-shirts/Polo Tee, Windbreaker, Singlet, Running Shorts/Track Pants. 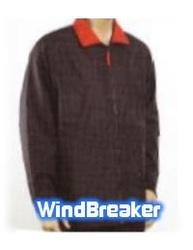 Our wide range of materials include: Premium Cotton, Polyester, Dri Fit, Micro-Fibre, Lycra, Spandex etc.